MANILA – The sighting of Christmas frigatebirds at the Apo Reef Natural Park (ARNP) in Occidental Mindoro means a “healthy ecosystem” is thriving in the world-renowned marine sanctuary, according to Environment secretary Roy Cimatu. 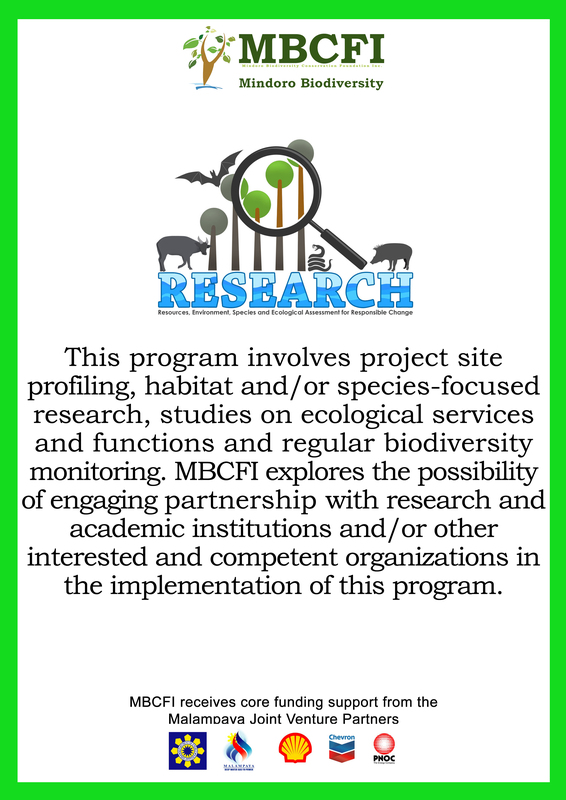 Biodiversity advocates underscored the importance of protecting and conserving Apo Reef Natural Park (ARNP) in Sablayan, Occidental Mindoro, following the discovery of a critically endangered Christmas frigatebird in June. CITY OF CALAPAN — One of the world’s critically endangered seabirds, the Christmas Frigatebird, was spotted for the first time at Apo Reef Natural Park (ARNP) in Sablayan town in Occidental Mindoro province, the third record of the species in the Philippines outside of the Sulu Sea. Biodiversity advocates on Mindoro Island are pushing for the enactment of a law that will strengthen the protection of the Naujan Lake National Park (NLNP), one of the first national parks in the Philippines. ‘Treasured island.” This aptly describes Mindoro island. 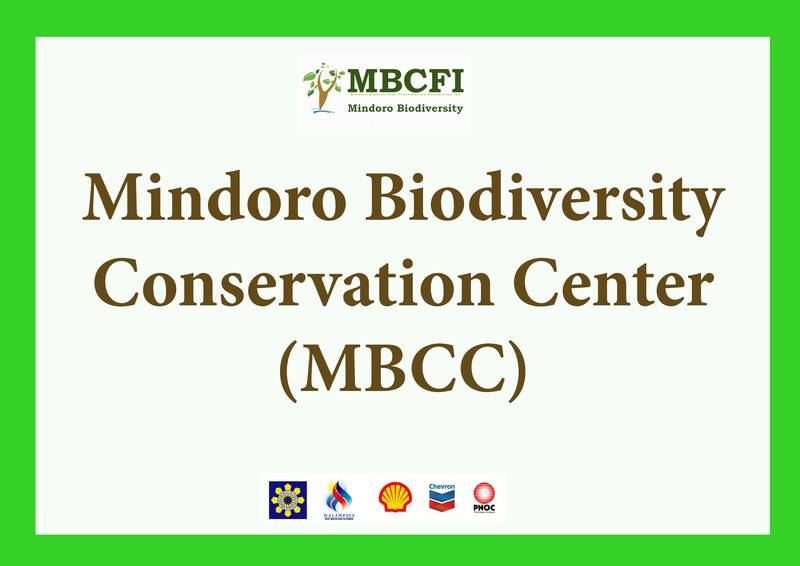 It is also an apt title of a coffee-table book launched by the Mindoro Biodiversity Conservation Foundation Inc. (MBCFI) on the 10th founding anniversary in Puerto Galera, Oriental Mindoro, on July 13. CITY OF CALAPAN — While the number of migratory birds seen at the Naujan Lake National Park (NLNP) in Oriental Mindoro province was down this year, conservationists have noted the presence of two new species of ducks in the lake. What’s new with Naujan Lake after the Asian Waterbird Census? 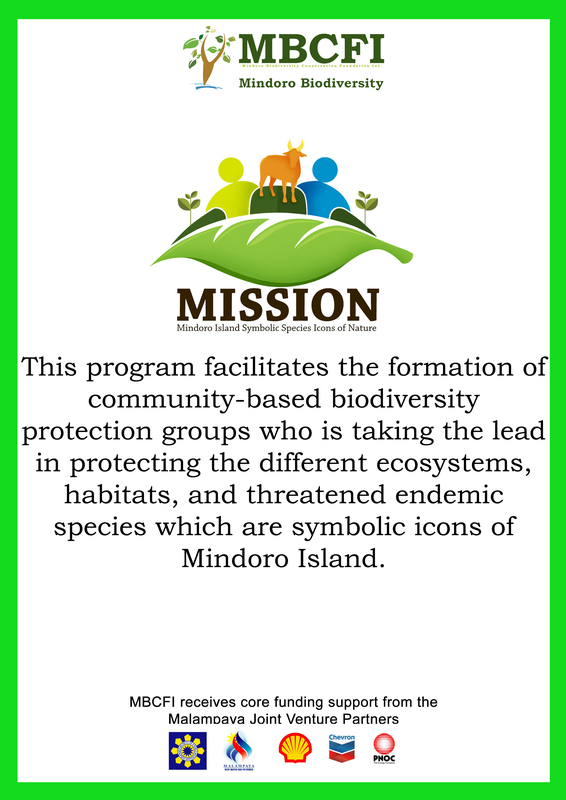 Kathy Lene S. Cielo and Roderick C. Makiputin, Mindoro Biodiversity Conservation Foundation Inc. 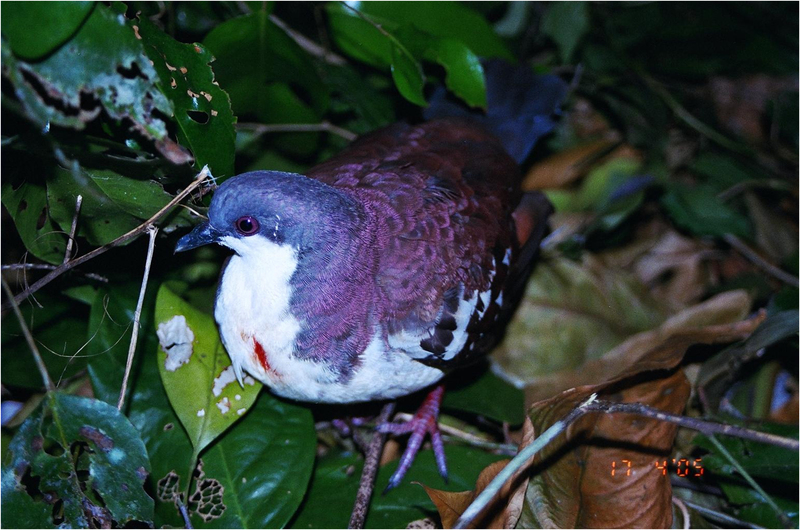 Although the number of migratory birds counted went down this year from 6,907 in 2017 to 5,523 in the Naujan Lake National Park in Oriental Mindoro province, it is interesting to note the possibility of two new records for the area this year. 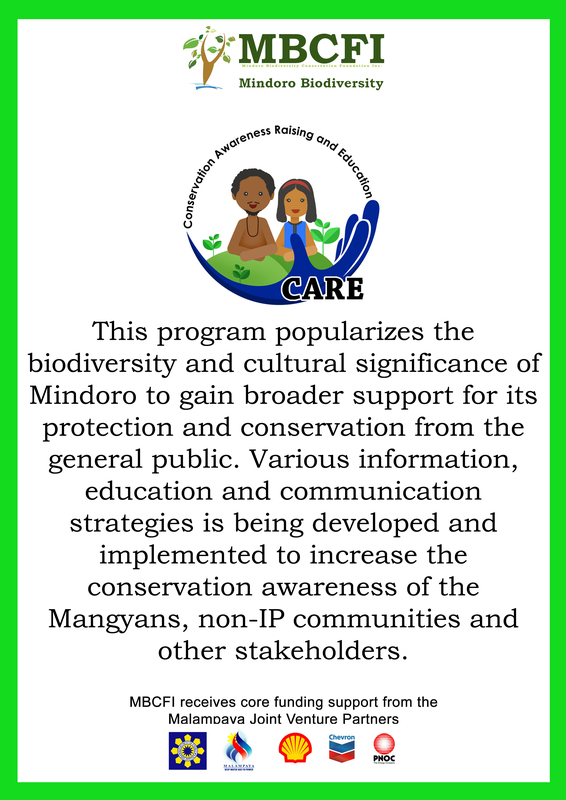 The AWC in Naujan Lake National Park was spearheaded by the Protected Area Office and in partnership with Mindoro Biodiversity Conservation Foundation Inc. The count was conducted on January 18, 2018 together with representatives from DENR – MIMAROPA, and DENR – PENRO Oriental Mindoro. MANILA, Philippines – A partners’ forum and photo exhibit, spearheaded by the Mindoro Bio-diversity Conservation Foundation Inc. (MBCFI) in partnership with the provincial government of Oriental Mindoro, Provincial Environment and Natural Resources Office (PENRO) and other groups from the private sector, were successfully held in Calapan City in Mindoro as part of the celebration of World Wetlands Day. A forum and photo exhibit spearheaded by the Mindoro Biodiveristy Conservation Foundation Inc. (MBCFI) in partnership with the provincial government of Oriental Mindoro, Provincial Environment and Natural Resources Office and other groups from the private sector, was successfully held recently in Calapan City as part of the celebration of World Wetlands Day.